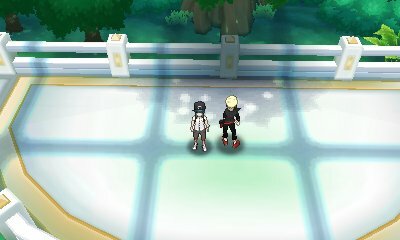 The first Pokémon you get given are the starter Pokémon. 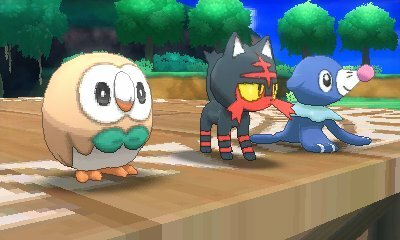 In this game, they are Rowlet, Litten and Popplio. 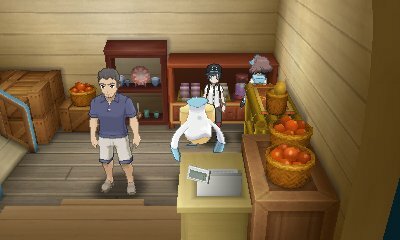 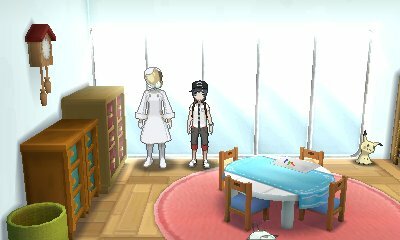 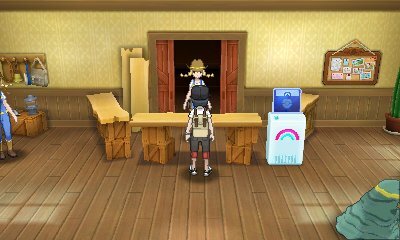 In this game, you recieve them in Iki Town from the Island Kahuna, Hala after you rescue Lillie and Cosmog from attack..
After defeating Lusamine and stopping the Aether Foundation and beaten the Elite Four, when you go to the Aether House in Route 15, you'll find an employee in the back room who will give you a Porygon as an apology for the actions of the Foundation.